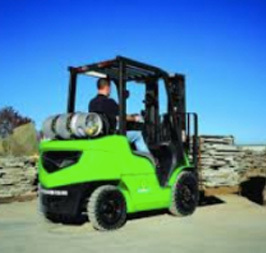 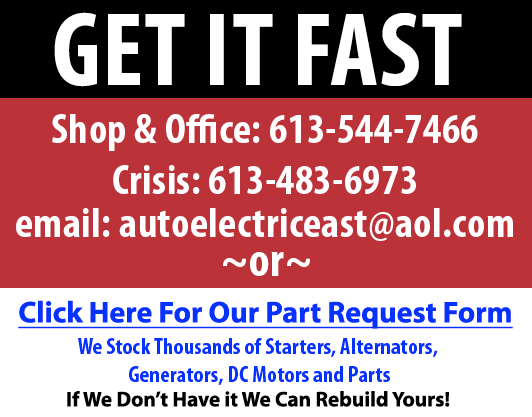 After 15 years of successfully running Auto Electric, the owners are planning to retire and are looking for a qualified buyer for this business. 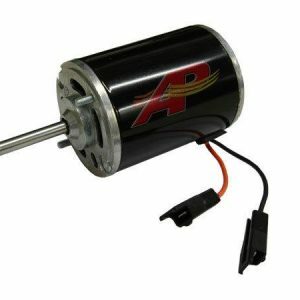 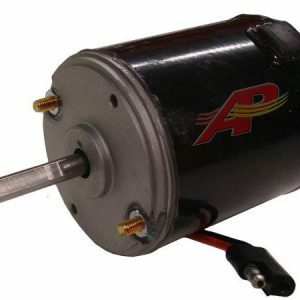 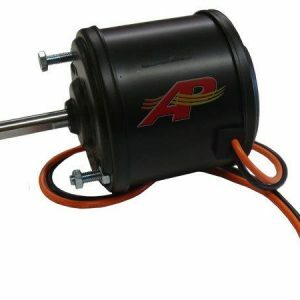 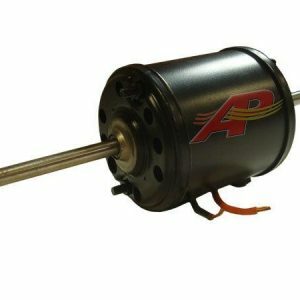 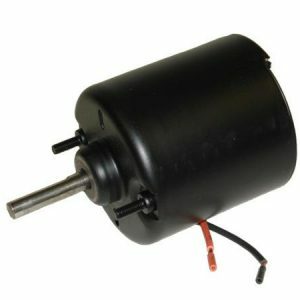 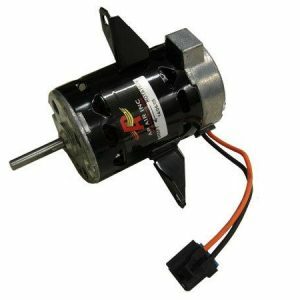 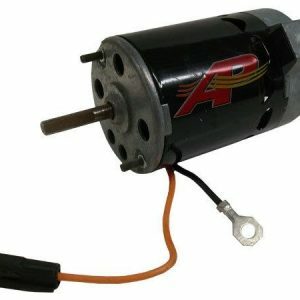 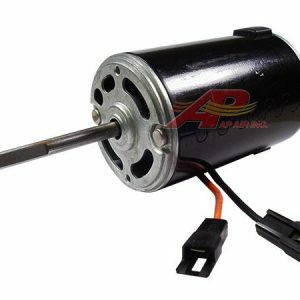 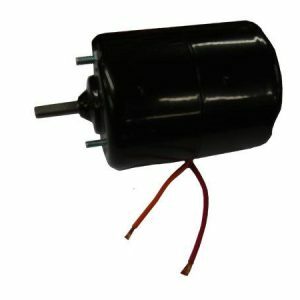 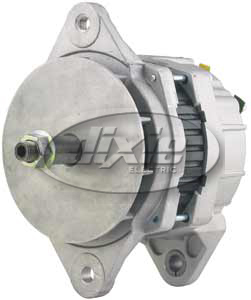 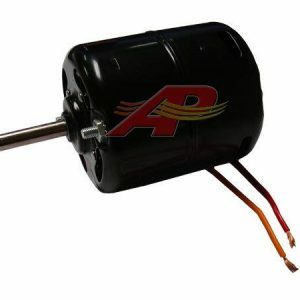 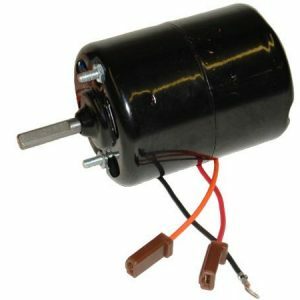 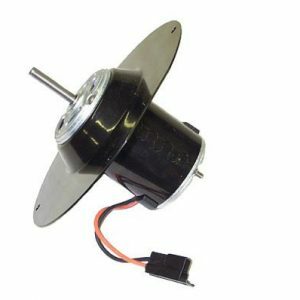 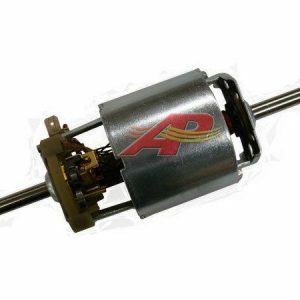 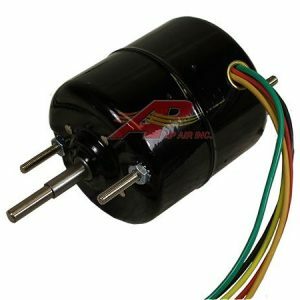 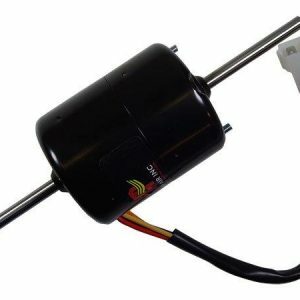 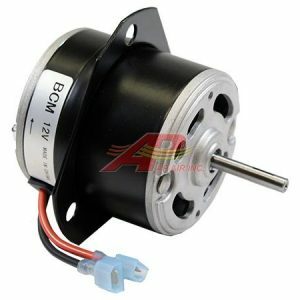 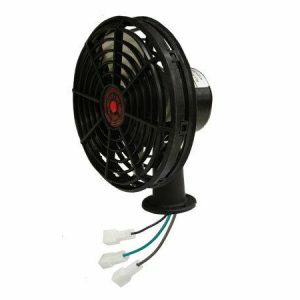 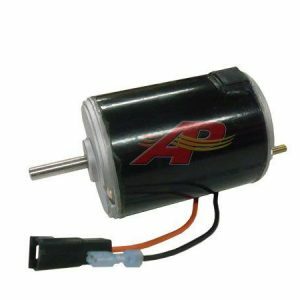 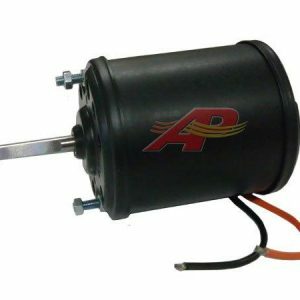 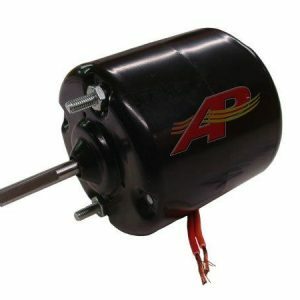 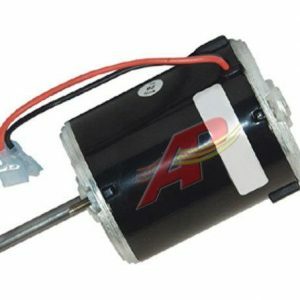 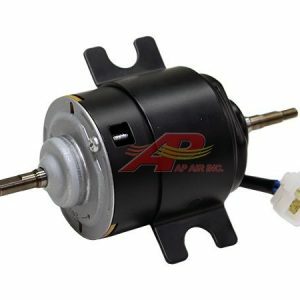 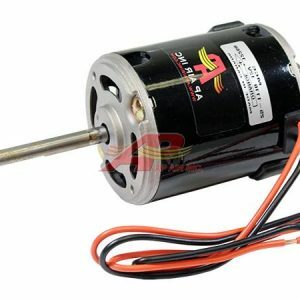 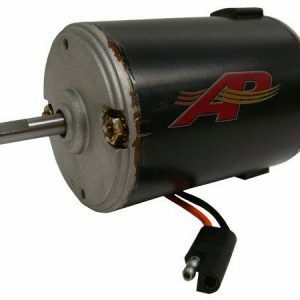 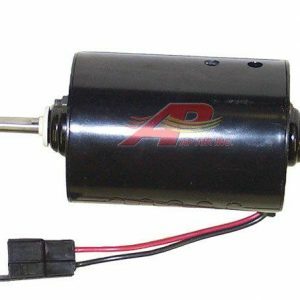 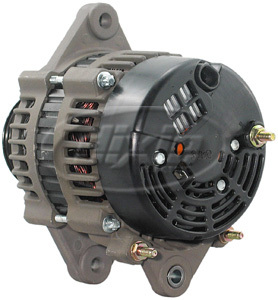 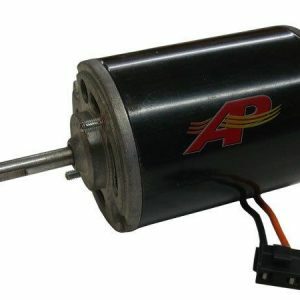 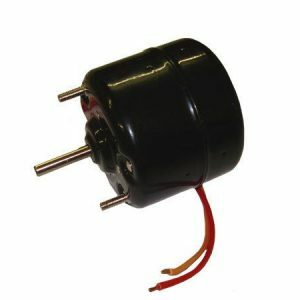 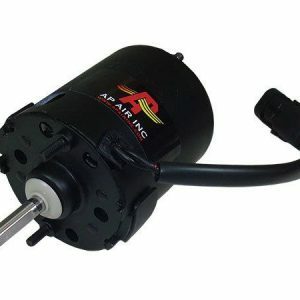 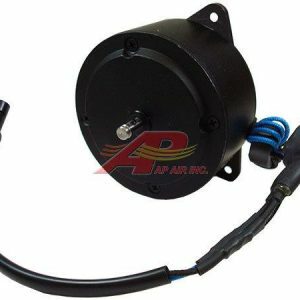 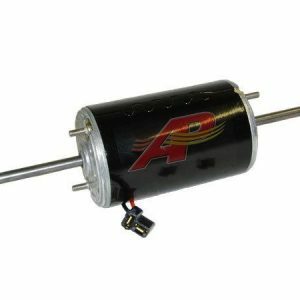 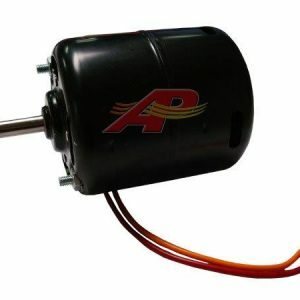 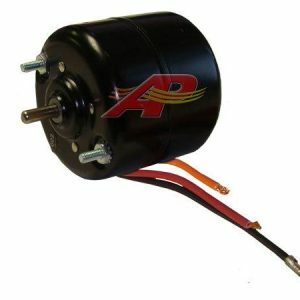 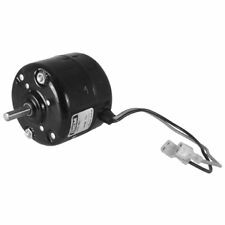 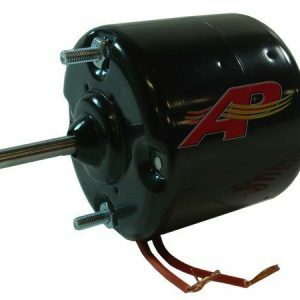 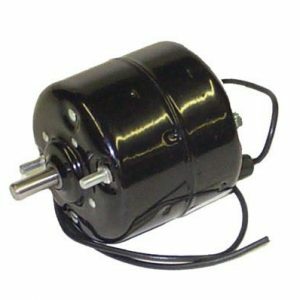 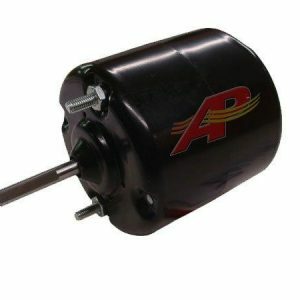 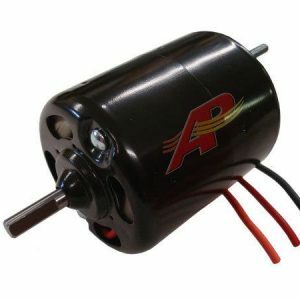 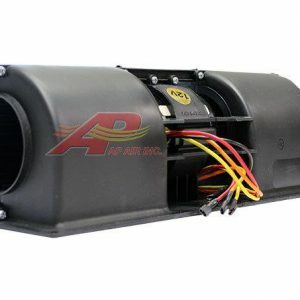 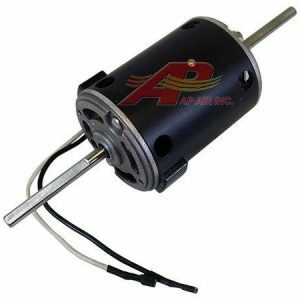 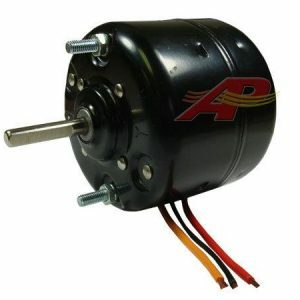 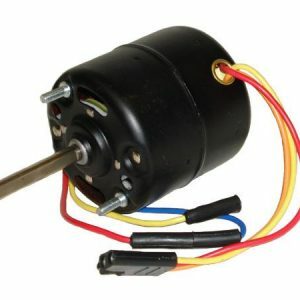 When you need the best alternator starter or dc motor for your equipment nothing beats a guaranteed fit, brand new, OEM, with full factory warranty. 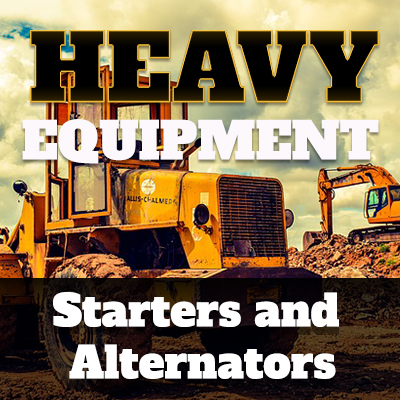 When you insist on the best, ask us for the Original Equipment to make your equipment work like when it was new! 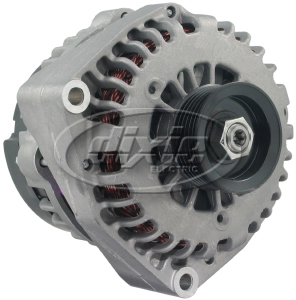 At Auto Electric we carry many new OEM brands: Remy, Leece Neville, Denso, Mahle (formerly Iskra), Bosch, Lucas, Mitsubishi, and Dixie Electric to name a few. 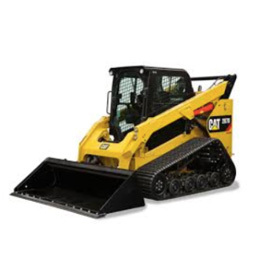 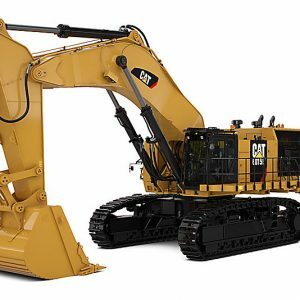 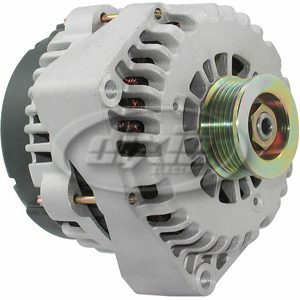 We also carry major rebuild parts to get your unit back in service in the shortest possible time. 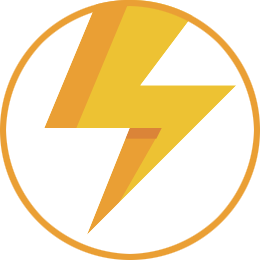 Every Day Your Equipment is Down Costs You Money – Get Lightning Fast Service! 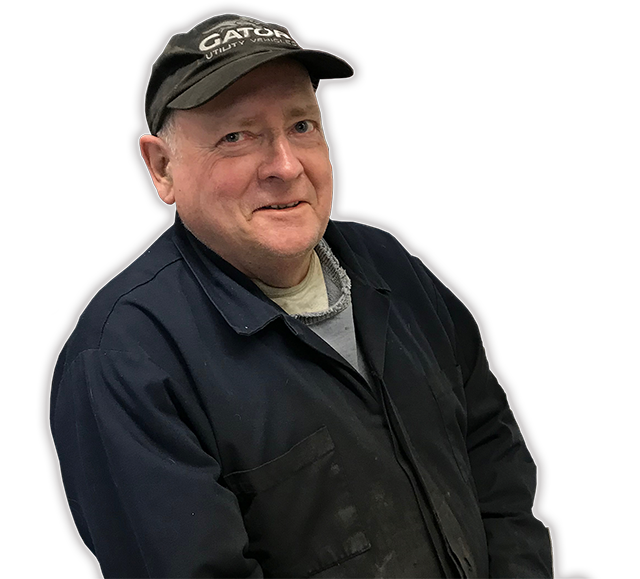 if you call 613 483-6973 ….you get the owner. 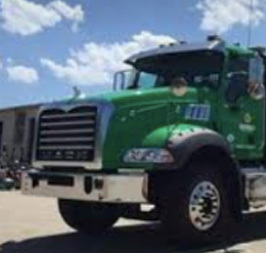 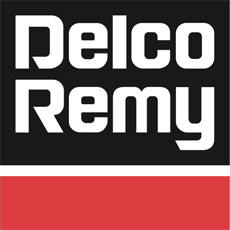 Our customers rely on us 24 hours a day! 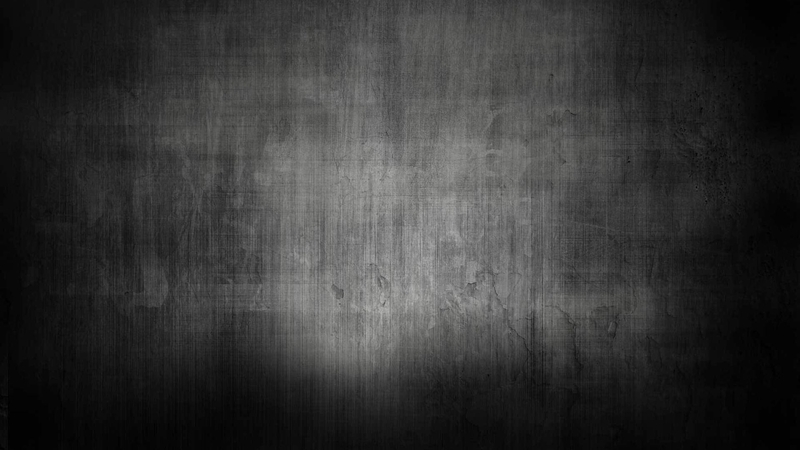 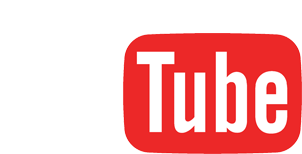 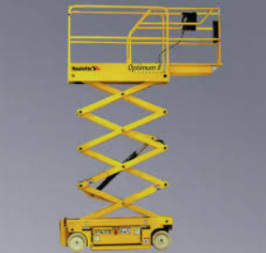 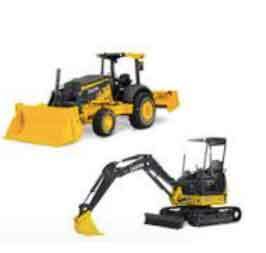 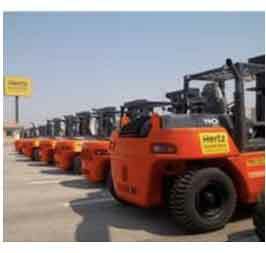 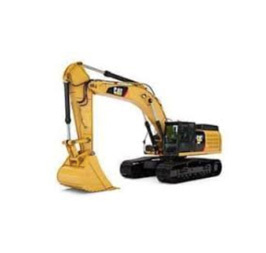 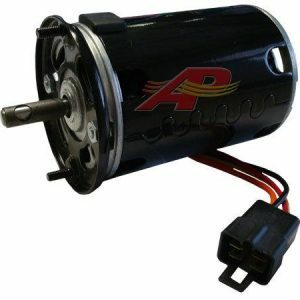 Be sure to view our Products page for more information on the parts and services we offer. 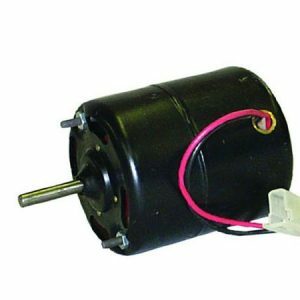 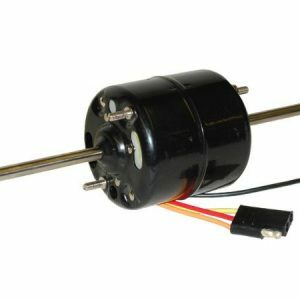 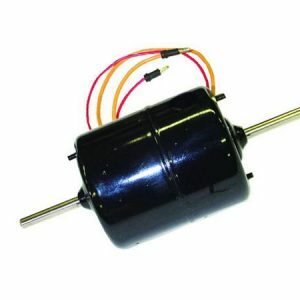 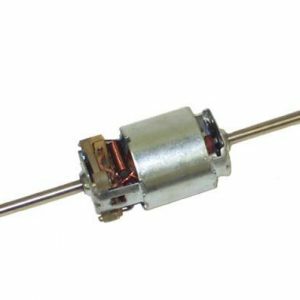 We have over 1,500 new and re-manufactured units on the shelf for 1950 – 2018 vehicles We stock solenoids, drives, pulleys, regulators for all makes. 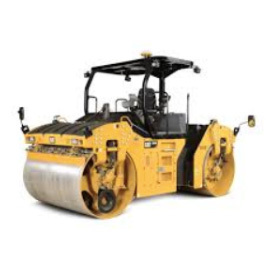 If we don’t have it we can get it! 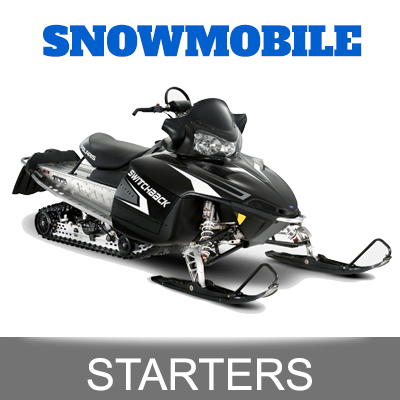 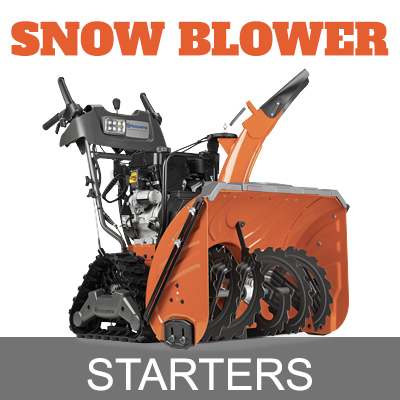 We also carry snowmobile, motorcycle and ATV new and re-manufactured units! 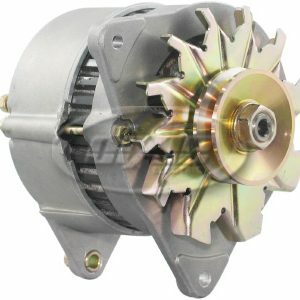 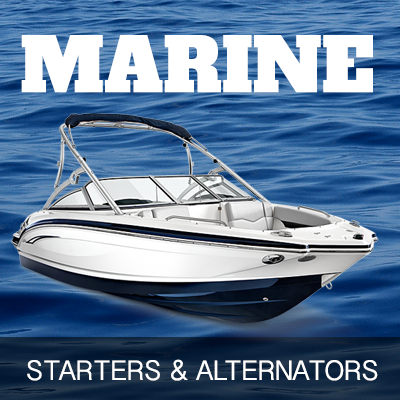 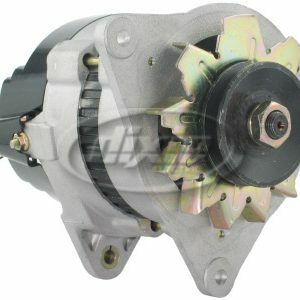 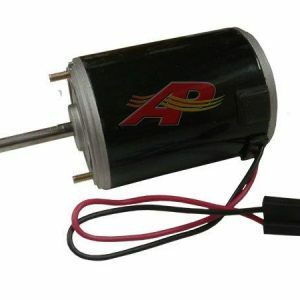 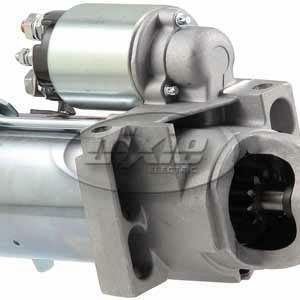 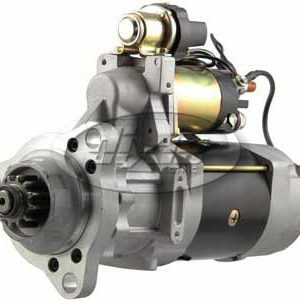 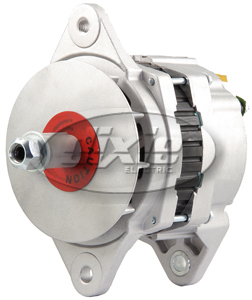 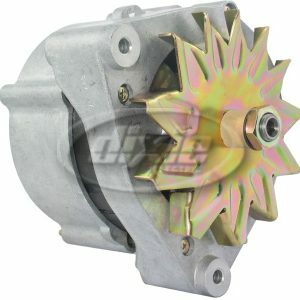 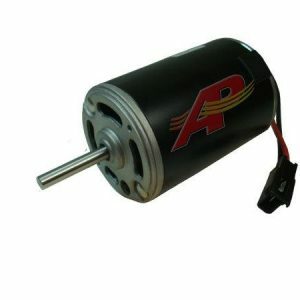 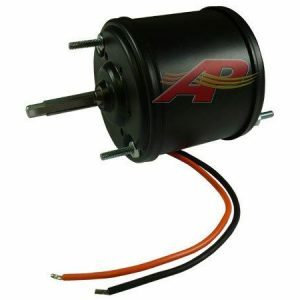 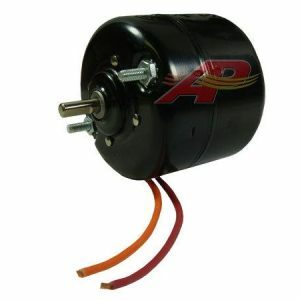 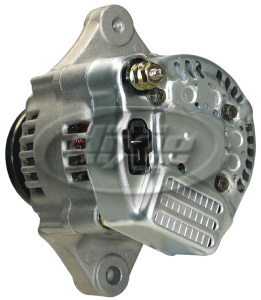 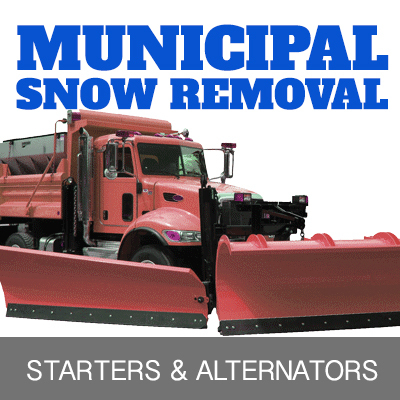 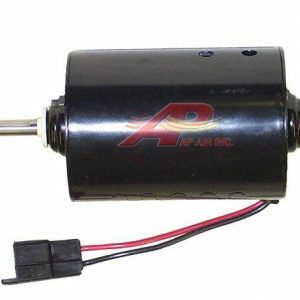 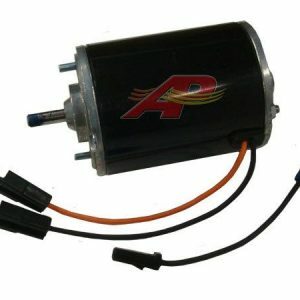 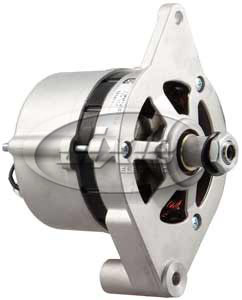 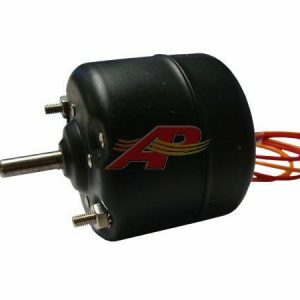 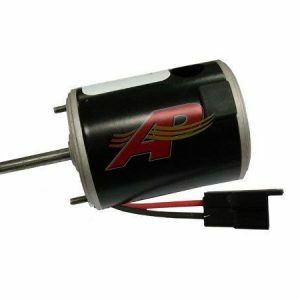 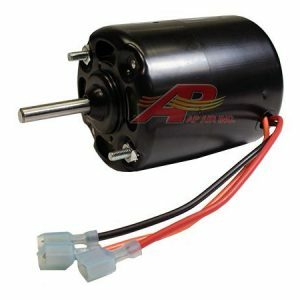 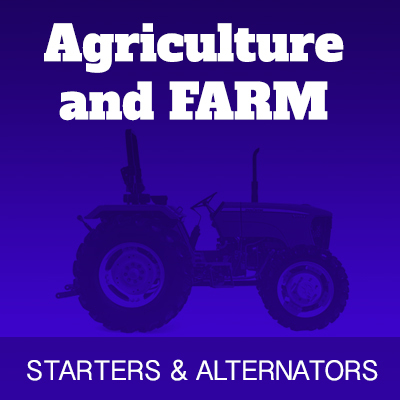 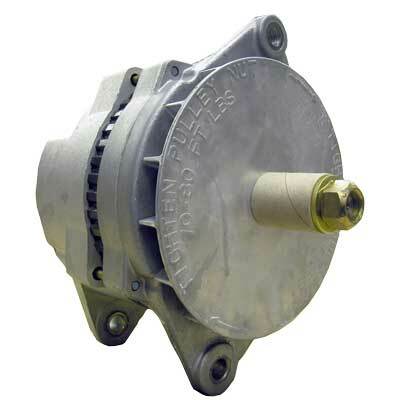 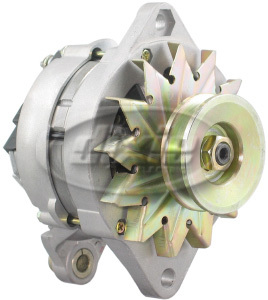 Starters and alternators and similar items are available for just about every type of vehicle and machine out there. 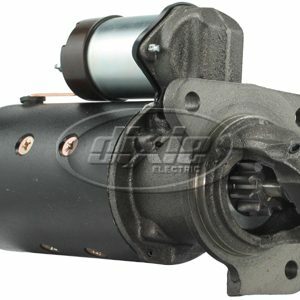 We stock a large inventory of ready to ship GM, Delco, Ford, Chrysler and many more. 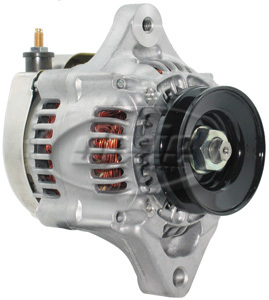 In addition, we carry most domestic and foreign manufacturers like Nissan, Mercedes, BMW, Honda, Toyota, KIA to name a few We take pride in our ability to locate the perfect replacement for your project, whether it be a new O.E.M. 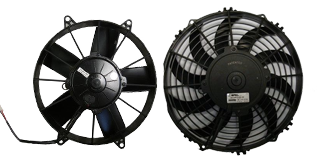 part, a new replacement or a re-manufactured unit, we can help. 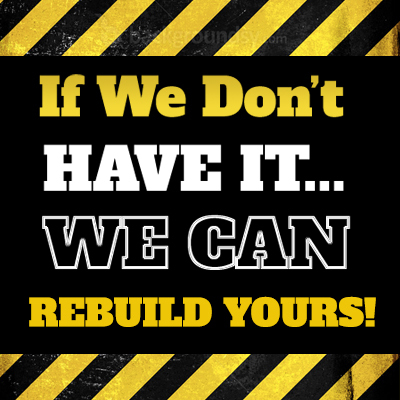 Just give us a call or send us an email. 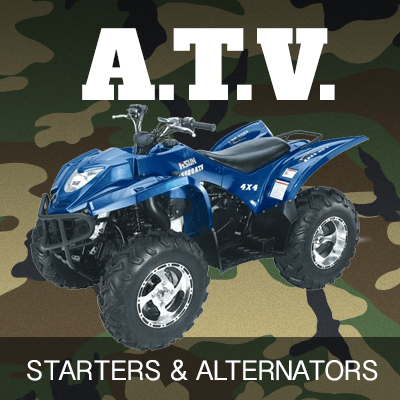 CLICK ON ANY CATEGORY BELOW FOR FULL-FEATURED LISTINGS AND COMPREHENSIVE Catalogs. 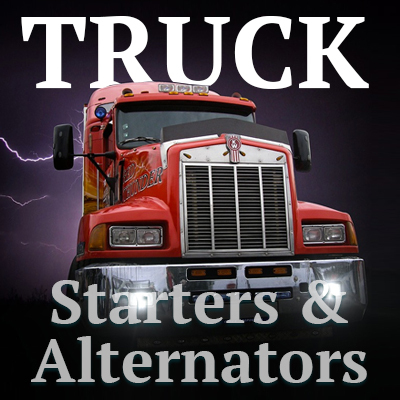 We accept shipments from all carriers but prefer UPS, Canada Post or Cardinal Couriers. 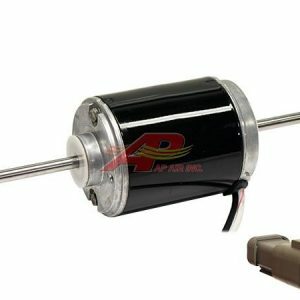 When shipping from the United States, we use UPS as our customs broker. 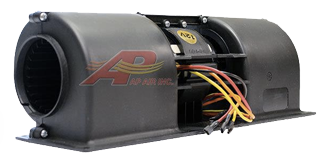 When shipping to us make sure you have customs documents (available from UPS or US Post office), fill out the forms and have your return address on the package. 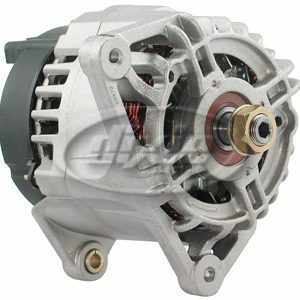 We recommend that you purchase insurance at replacement value for your shipment.